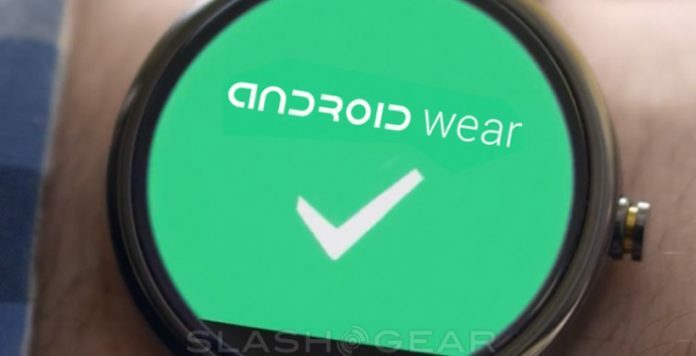 Android Wear, Google’s operating system that is powering some of the best smartwatches in the market, at present, is finally getting the much anticipated Android Marshmallow version 6.0 update. The features and additions that are associated with the new update were all listed by the company on its official blog. At the time, only the LG G Watch Urbane 2nd Edition LTE has it, but the rest are getting an update starting today. There were a lot of rumors that were circulating on the internet regarding this update, and now, it has been made official. Here is a brief roundup of all the things that are new. The overall operating system is now designed to be more powerful and smarter to facilitate greater functionality. The updates are made to make sure that the practicality of owning a smartwatch is more justified. It is not always possible for us to touch or interact with that tiny screen or even take out time to play with it and send a quick voice reply. Google has handled this issue and has now added gestures for hands-free controls, voice calling, and other things. Here is a changelog of all the additions that Google has itself added on its blog. Navigate your watch with new gestures. Scrolling up and down your card stream is as simple as flicking your wrist. Starting today, you can also expand a card, bring up your apps, or return home to your watch face with a push, lift or shake. You’ll be able to stay connected to what’s important while keeping your phone (or another hand) in your pocket. Make calls and listen to messages with speaker support. Screening calls from your wrist is a nice convenience that comes with Android Wear. Thanks to speaker support, you can now make and take calls over Bluetooth. And you can listen to audio/video messages with apps like Glide. All you need is a watch with a speaker.